Machu Picchu will always have that place in my heart and mind because it teaches me that – Even though it lies in ruins, it still is beautiful in its own way. Be careful to observe it from different grounds, a new elevation or with a new perception and appreciate it not just for what it is but also because it could be much more in the bigger picture. This entry was posted in Adventures, Latest Articles and tagged lessons, life, machu pichu, my happy place, peru, Travel. Bookmark the permalink. Well written! 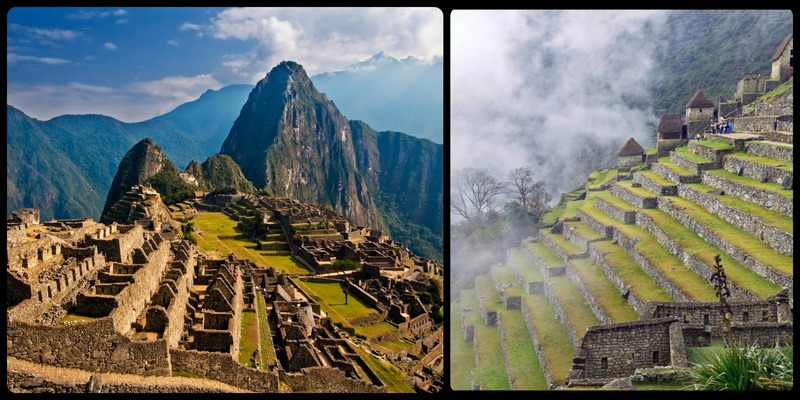 I’ve yet to visit Machu Piccu, but I feel the same way about it. Photos alone are breathtaking, but I’m sure being there will be surreal. Let’s go to Guatemala, you know why; and then make a trip there.